This is not a review post.... 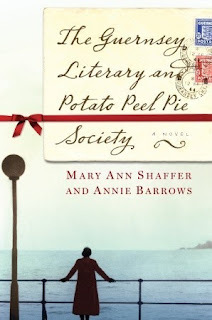 I am merely sharing three books from my list of books that I recommend when someone asks me what to read in the realm of foodie fiction. In anticipation of the read-a-thon on Saturday I decided to share books today. I have a huge list but today you get three of my favorites. 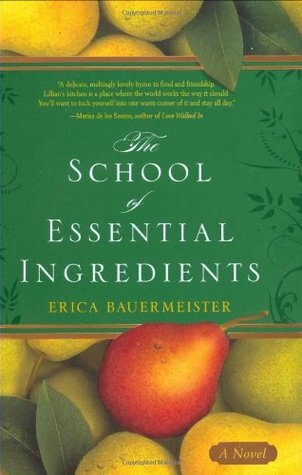 Bauermeister has actually written several novels in the foodie genre but this is the one I have read. 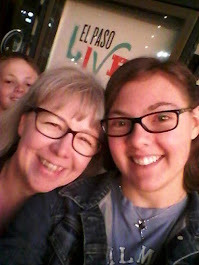 I have two more of her books in my NOOK for roadtrips reading. I love the format of this book because it uses the format of letter writing back and forth between characters for a large part of it. I savored this one and actually need a reread soon. 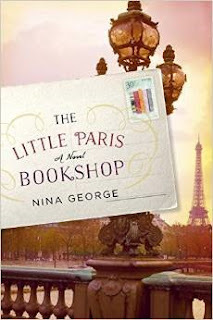 This is more than a foodie book... it is also a Paris book, a book about books, travel in Europe and a love story. I have many more on my shelves that are unread and have a plan to read most of them in 2017 as my own personal challenge. Would anyone else be interested in a foodie reading challenge with me? Please feel free to share your favorites with me in the comments so I can look for them to enjoy them, too. I read all three of the Bauermeister books this summer - they were lovely.